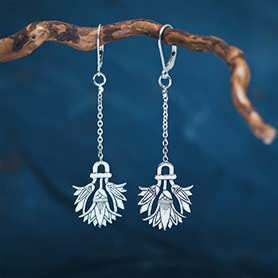 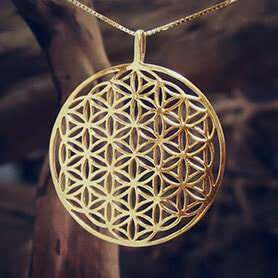 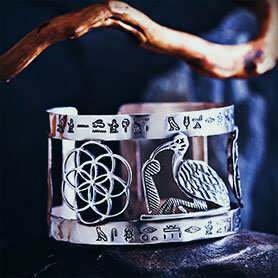 Bring the wearer healing powers, amplify personal strength and self esteem. 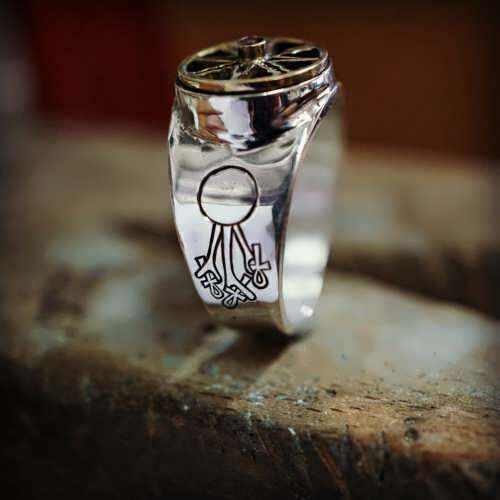 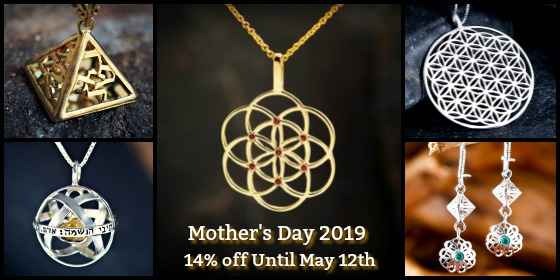 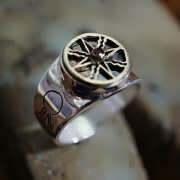 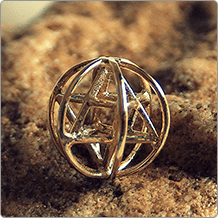 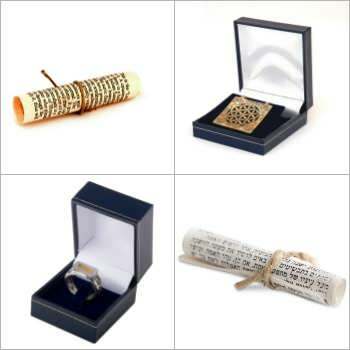 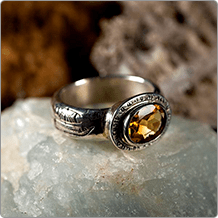 This Talismanic Ring is very well documented in many traditional texts, mainly for its great healing powers, but also for its ability to amplify personal strength and self-esteem, invoking great success and achievements. 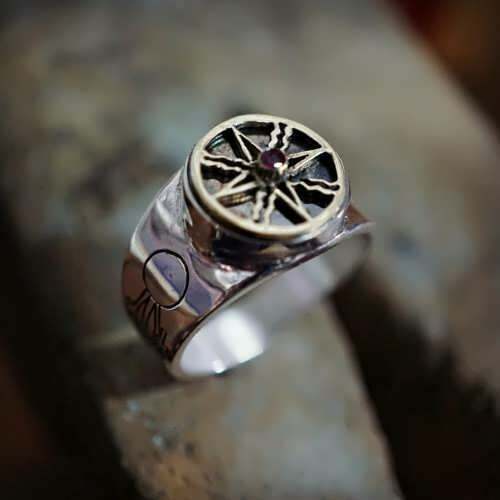 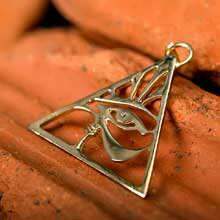 "This magnificent seal gives authority to whoever will use it, and it will cause the eyes of the king to radiate dignity, and to reach and accomplish all of his objectives. 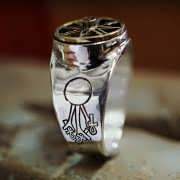 Whoever uses this seal will not be confronted by anyone, and his fame will rise to the height of kings." 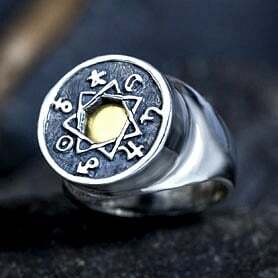 The symbol on the top is the ancient Mesopotamian symbol of the Sun or the Sun god Shamash and on both sides of the ring, there is the ancient Egyptian Solar Disk. 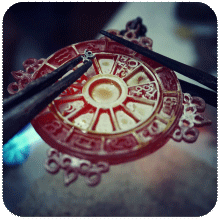 The Ruby is considered in ancient traditions as the stone that symbolizes the Sun, life and strength.